We provide online test series for both coal and metal papers. 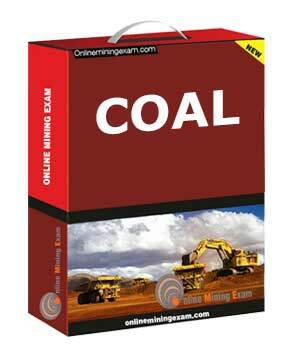 Coal examinations are conducted under Coal Mines Regulations and Metal examinations are conducted under Metal Mines Regulations by Directorate General of Mines Safety (DGMS). 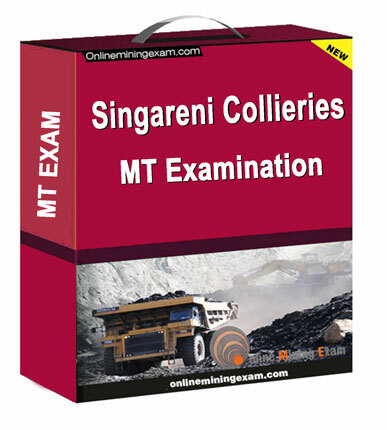 We provide online computer based test series having multiple objective type questions framed within relevant syllabus of mining engineering by an expert panel for both First class and Second class Manager’s certificate for Coal and Metal (Both restricted and unrestricted category). 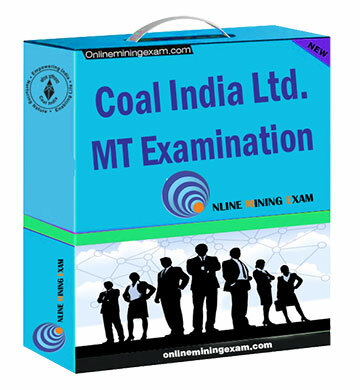 Candidate practice the questions on computer in a similar atmosphere as offered during real examination which would help them clear this examination in a simple and smarter manner. 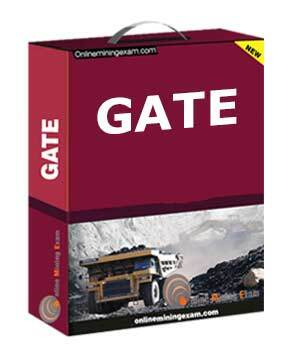 We also provide online test series for GATE mining examination which would make a candidate secure a better rank in the original examination and pursue their career endeavors in a smarter way.